Most people think of the mudroom as the dumping ground for backpacks, muddy shoes, and mail. But it can still be pretty! Try accessorizing the space with one (or more!) of these cool & colorful pieces! Entryways and mudrooms just have a way of getting messy and disorganized in an instant, especially in an active household. 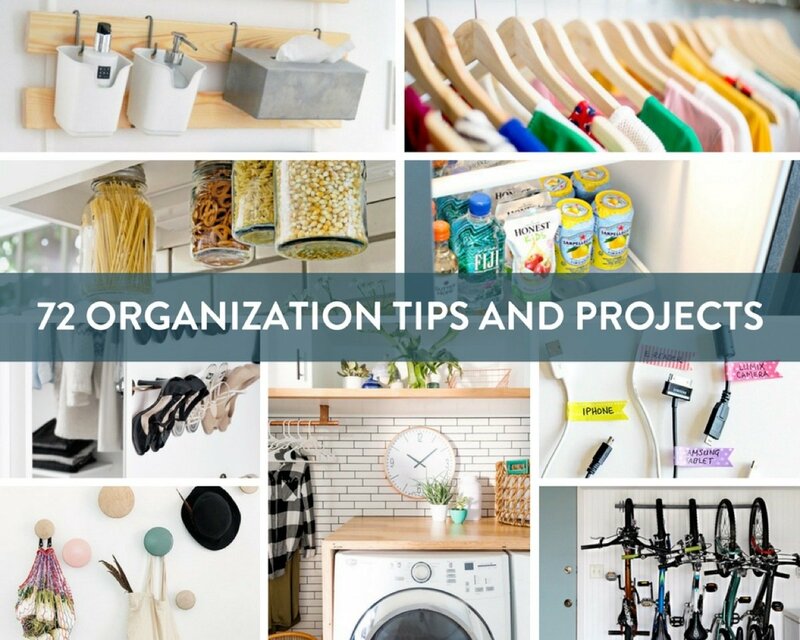 If you're looking for some inspiration in that department -- or your OCD brain just wants to see some pretty, organized spaces -- you've come to the right spot! We've rounded up 15 entry spaces that are as functional as they are gorgeous. 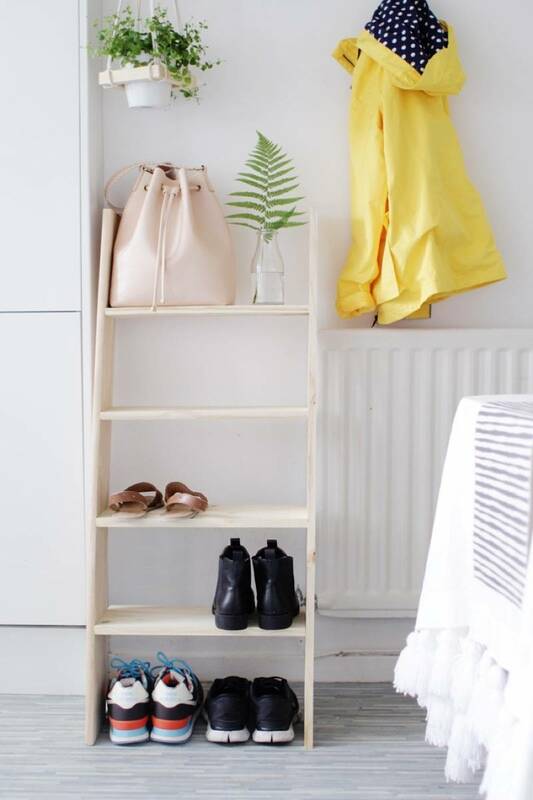 Makeover Tour: A Tiny Mudroom Gets a Colorful Face Lift! Editor's Note: We're excited to launch a new monthly column featuring exclusive tours of room makeovers -- from DIYers like you! Check in every 3rd Monday to get inspired by a new Makeover Tour. This month's Makeover Tour is a super colorful and inspiring mudroom -- proof that even tiny spaces can have loads of personality! Read on to get the full scoop on this fun space. 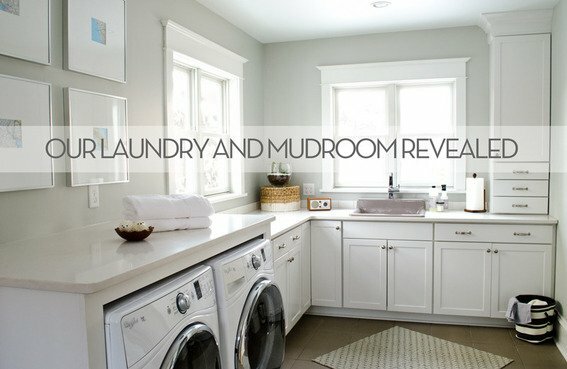 For most of us the entryway or mudroom is the first insight that guests have into our homes. While many choose function over form, there is no reason you can't have both. I've never lived in a house with a mudroom, but I love, love, LOVE the idea of having a space dedicate to taking off muddy hiking boots or snow-covered coats after a day's adventure. It just seems so... practical. And I like that.